Our 2018 Sponsorship and Marketing Opportunities are now available. 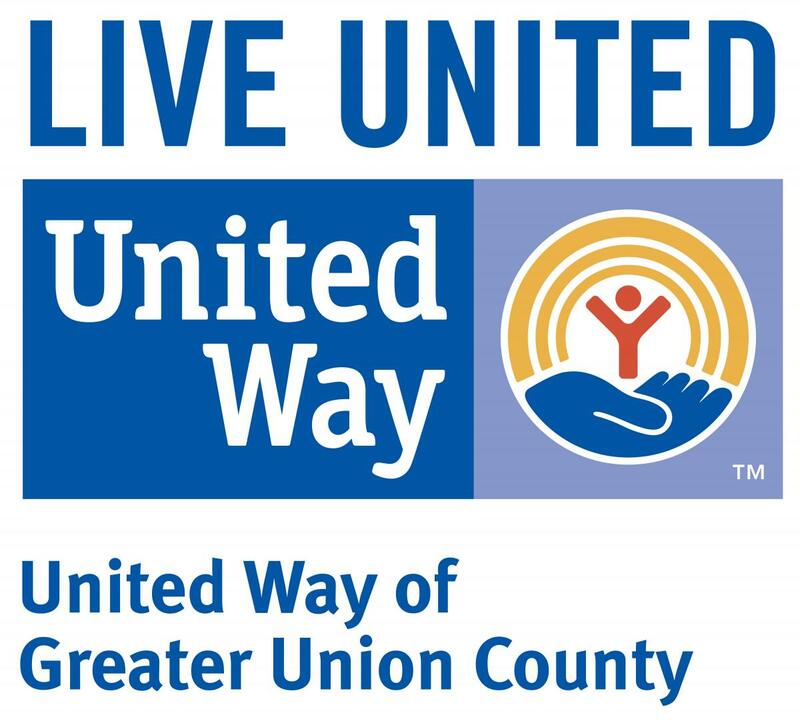 United Way of Greater Union County’s Special Events and Engagement programs are designed to help raise funds for programs and services to benefit non-profit organization we currently fund in Union County, North Plainfield and South Plainfield. While we do receive support from grants at the local and federal levels to fund these nonprofit organizations however, these grants do not cover the full the cost to run each program. 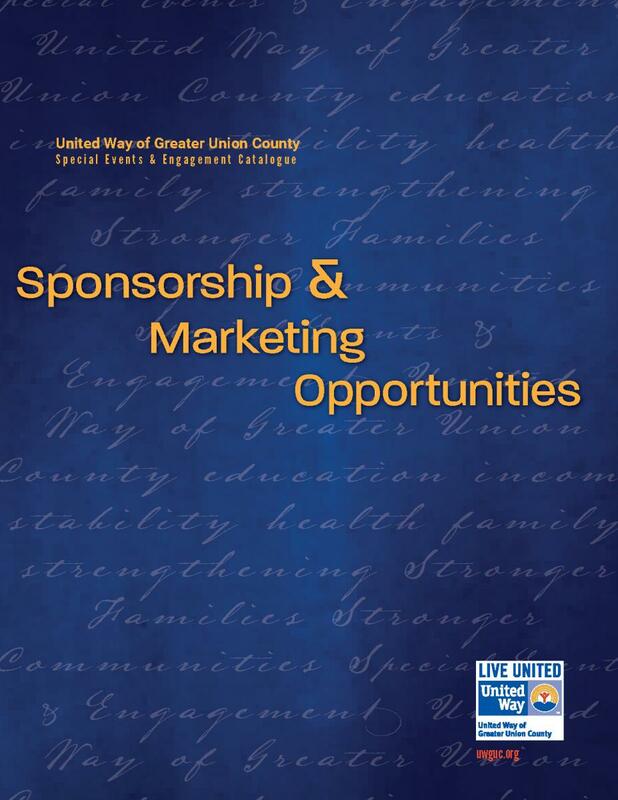 In order to meet the other part, United Way of Greater Union County relies on fundraising efforts and sponsorship opportunities. Donors have the flexibility to designate funds or allow United Way of Greater Union County to designate funds where its needed.